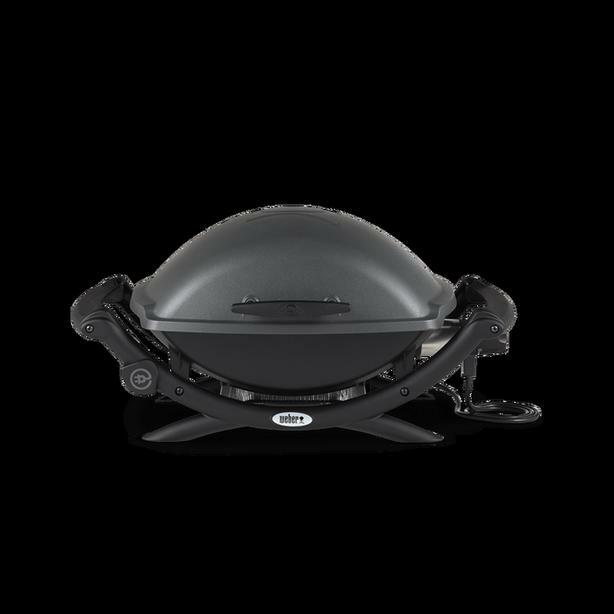 Weber Q-Series electric grill, purchased last year, hardly used. Moving to smaller place, no room. If you didn't know this was used, you'd think it was new!! Asking only $150.